Project Denneler: How tall this fall? 2012 - Gus grew 4 inches this year... four freakin' inches! 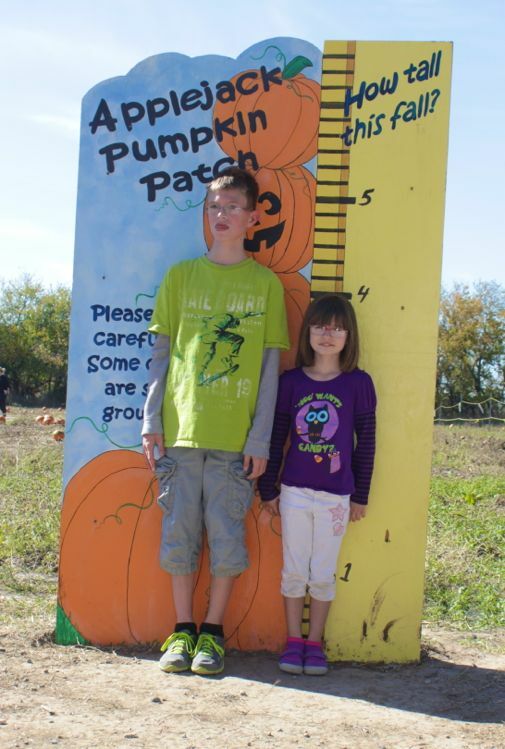 The Dennelers (and about 15,000 other Wichitans) said "Hey..... let's go to a pumpkin patch on Saturday!" After I downloaded all of our photos from the unusually-hot-for-late-October, fun-filled afternoon, I took a little trip down memory lane and looked at some pictures from years past. 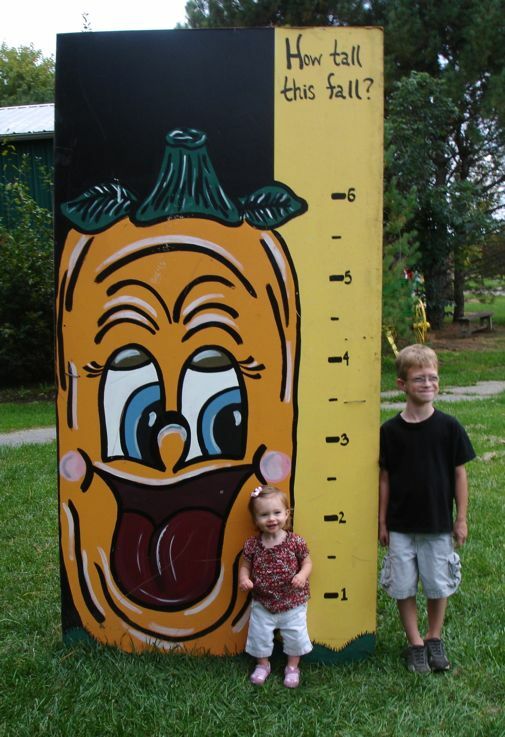 My favorite is always the photo of the kids next to the "How tall this fall?" sign. Sigh. My little punkins sure are growing up. 2007 - Bea was just learning to walk.